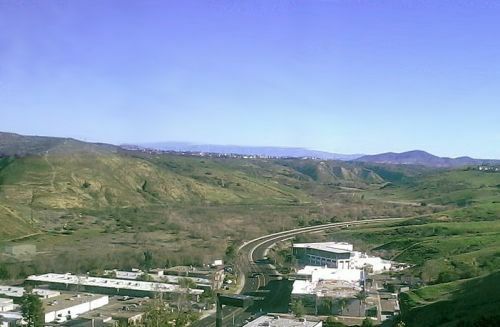 A large park stretching several miles between the I-5/I-805 intersection and I-15, just south and roughly parallel to SR-56. A large park stretching several miles between the I-5/I-805 intersection and I-15, just south and roughly parallel to SR-56. There is much beautiful scenery which can be explored via the system of hiking, biking and equestrian trails. The park also contains a few historical landmarks, including the Rancho de los Penasquitos, one of the oldest surviving homes in the region, dating back to 1823. Tours of the house are available every Saturday at 11AM.